If you have played baseball I can guarantee that you have done some form of shoulder exercises that are aimed at keeping your throwing arm healthy. These drills are now a staple of any good throwing program and have been integrated into the game of baseball. The problem that I see is that these exercises are so common that very little attention is given to which exercises we should be doing, how we should be doing them and with which tools (bands vs. weights). 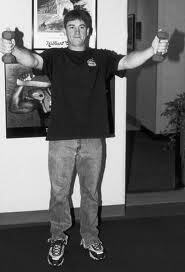 I see players today performing the same set of arm drills that I did back in the mid 90’s (I’m almost 30, yikes!!) yet there has been plenty of research performed in this area. This is the first blog in a series that looks into how we can train the shoulder not only for injury prevention but for performance enhancement as well. 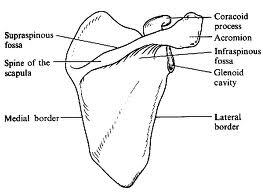 The shoulder is delicate structure that literally hangs off the side of our body being held in place by a series of tendons, ligaments and muscles. Yet it can produce and harness extremely high forces. To give you an idea of the power that can occur at the shoulder you don’t have to look any further than research produced by Dr. Glen Fleisig that states the shoulder reaches rotational velocities of 7200 degrees per second during the acceleration phase. 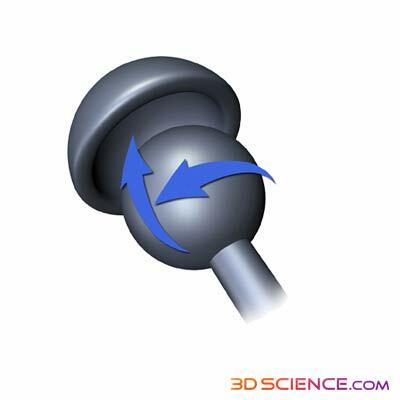 That is the equivalent of your arm doing 20 full revolutions in one second – that’s crazy!! The ball is the head of the humerus (the upper arm bone) and socket is the glenoid fossa/cavity which is part of the scapula (the shoulder-blade). 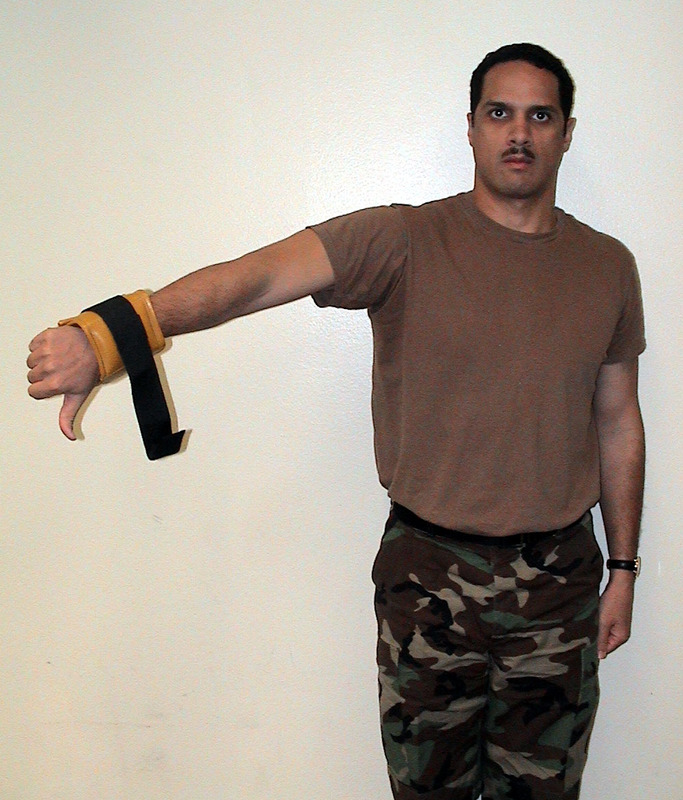 This mobility comes with a price and that is that is lacks stability. The shoulder couldn’t do many of its movements if it were bound up by surrounding muscles and bones which stresses the importance of strengthening the muscles that do stabilize the shoulder. 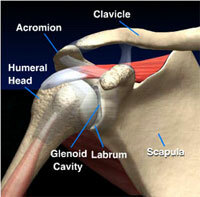 This where the rotator cuff comes into play. Anatomy professor’s commonly use the acronym “SITS” to help students memorize the names of the muscles that make up the rotator cuff. 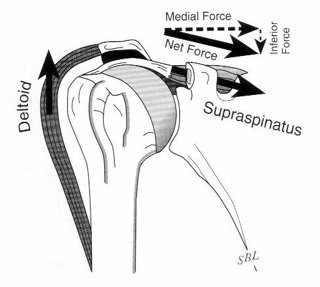 Each of theses muscles performs its own role when individually fired however as a group their role is to dynamically stabilize the shoulder – this is the way that we use when we throw a baseball (Lee et al. 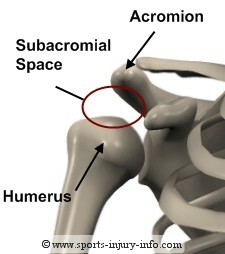 2000) When you do an overhead activity, like throwing a baseball, your deltoid muscle (a.k.a shoulder muscle) wants to pull the head of the humerus up and unless there it is counteracted by the muscles of the rotator cuff it will rub up against the top of socket, the acromion process (Brossmann et al. 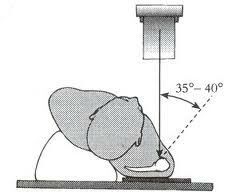 1996) and potentially cause an impingement type of injury (Sharkey et al. 1995). 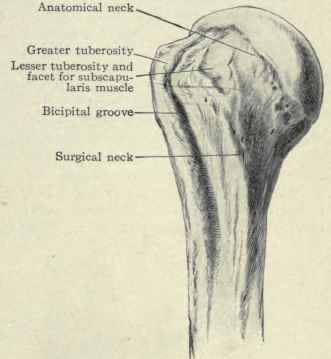 Within the glenohumeral joint is an optimal spot where the ball (head of the humerus) rotates inside of the socket (glenoid fossa/cavity). I like to think of it as the “Sweet Spot” since every baseball player knows about this magical spot on a baseball bat where good things happen. The same is true with the shoulder joint – if we can train our rotator cuff to keep the head of the humerus in the “Sweet Spot” good things will happen and the chances of injuring our shoulder due to throwing go way down. 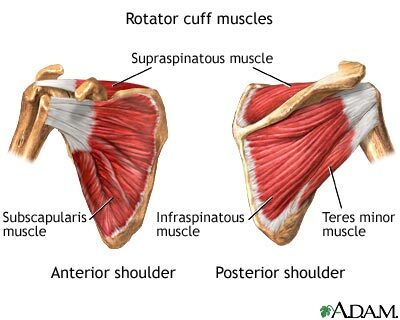 The next blog post will look at the each rotator cuff muscle individually and tell you what are the best exercises and how to do them properly.